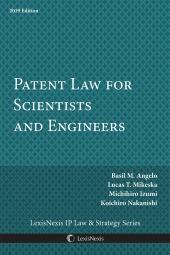 Written by a team of experts in patent law and engineering, Patent Law for Scientists and Engineers provides a substantive introduction to patent law for scientists, engineers, and decision makers involved in the patenting process. 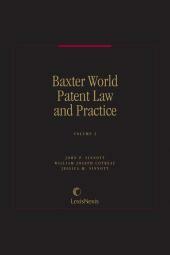 To that end, the book explains the origins and evolution, underlying motivations, and policies of the patent right and the conceptual framework of the modern United States patent system. Moreover, this latest 2019 Edition provides analysis regarding the USPTO promulgated revised guidance for use by USPTO personnel in evaluating subject matter eligibility that seeks to improve the consistency and predictability in which such eligibility determinations are made. The 2019 Revised Patent Subject Matter Eligibility Guidance, published on January 7, 2019, is applicable to all applications and all patents resulting from applications filed before, on, or after January 7, 2019. 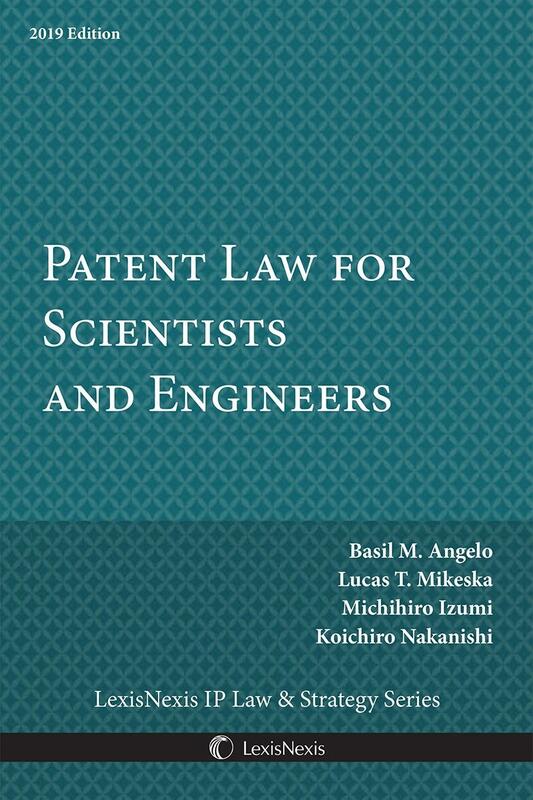 This product also explores the types and parts of patent applications available to applicants, the requirements and the conditions for patentability, and the patent prosecution process with particular attention paid to potential pitfalls for the uninitiated. In addition, pre-filing considerations are discussed to assist the reader in thinking through their goals in patenting prior to making a first filing and post-issuance considerations are discussed to assist the reader in preparing for next steps in the process once a patent has issued. 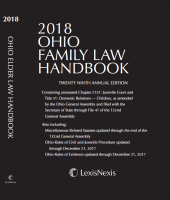 This title is also suitable for use as a textbook for undergraduate or graduate level science, engineering, or business courses in intellectual property law or business management. Basil M. Angelo is the chair of patent practice and co-managing member of ANGELO MIKESKA PLLC, an intellectual property law firm in the Woodlands, Texas. Mr. Angelo is a Patent Attorney registered to practice before the United States Patent and Trademark Office and a licensed Professional Engineer in the State of Texas. Prior to becoming an attorney, Mr. Angelo worked for more than a decade as an electrical engineer in the computer and semiconductor industries. 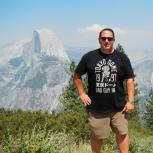 Mr. Angelo holds degrees in electrical engineering, industrial engineering, and mechanical engineering. Lucas T. Mikeska is the chair of trademark practice and co-managing member of ANGELO MIKESKA PLLC, an intellectual property law firm in the Woodlands, Texas. Mr. Mikeska prosecutes trademark applications before the United States Patent and Trademark Office. 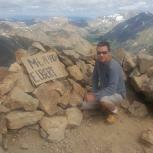 Prior to becoming an attorney, Mr. Mikeska held various positions in the management and finance industries. Michihiro Izumi is president of SOCO IP LAW FIRM, an intellectual property law firm in Tokyo, Japan. Mr. Izumi is a Japanese Patent Attorney, or benrishi, licensed to practice intellectual property law in Japan. Prior to becoming an attorney, Mr. Izumi worked for more than a decade as an electrical and software engineer in Canon Inc.
Koichiro Nakanishi is president of NAKANISHI IP ASSOCIATES in Sacramento, California. Mr. Nakanishi is a Japanese Patent Attorney, or benrishi, licensed to practice intellectual property law in Japan. Prior to relocating to the United States, Mr. Nakanishi worked as a benrishi in Japan.